Something so small and simple can make such a difference in your cycling fun. If the shifting does not go smooth it can ruin your cycling fun. 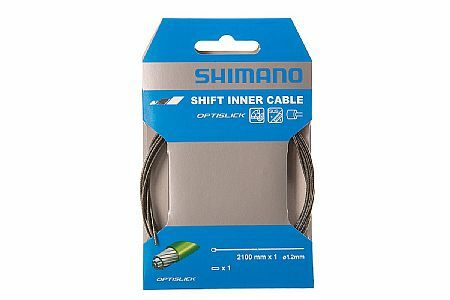 Great cables- reasonable price - keeps the shifting like new. I needed to reachable my bike, and these sounded good. They installed easy, and the shifting is great. This was the first time I tried to do it, and it was pretty simple. This cable seems to work very well.